Two of the 14 teams that HighTower touted in March as top industry advisors have severed their ties with the Chicago-based independent broker and platform provider. Leo J. Kelly, whose 21-person Kelly Wealth Management practice in Hunt Valley, Md., oversaw about $2 billion of customer assets, ended his affiliation with HighTower on June 30 to set up a new registered investment advisory firm under the name Verdence Capital Advisors. In Columbus, Ohio, Joel Guth ended his HighTower affiliation on June 30, according to his BrokerCheck record and company sources. His 11-person Gryphon Financial Partners group, which manages just under $1 billion, is also registering as an independent advisor and wrap-fee sponsor under the Gryphon name, according to regulatory filings. “We wanted to run the business,” Kelly, who was a broker for 14 years at Merrill Lynch before joining HighTower in 2012, said in an interview. The departures represent a setback for Chicago-based HighTower, which established itself in 2008 as a broker-dealer and RIA for breakaway wirehouse brokers. It initially gave brokers equity in the enterprise, and has recently branched into providing business and product support services to non-equity affiliates. A spokeswoman for HighTower said she could not immediately comment. Kelly was affiliated through the aggregator’s partnership model, meaning that he is leaving equity on the table that could soar if HighTower is sold or goes public. HighTower last year delayed a decision it said it would make by the end of 2016 about whether to go public. “We were excited about controlling our own equity and having direct impact on the outcome,” he said in the interview. His departure echoes the June 2016 exit of Reston, Va.-based PagnatoKarp, one of HighTower’s largest partner practices that managed some $2.4 billion. Like many independent advisors, Verdence and its principals are parking their brokerage licenses with Purshe Kaplan Sterling to allow them to continue collecting mutual fund sales trails and other incidental commissions, according to regulatory filings. Kelly’s team managed $2.056 billion in client assets, according to Barron’s 2017 ranking of Top Financial Advisors by state, which listed him as number two in Maryland. In Ohio, where Barron’s ranked Guth and his team’s $997 million of assets, and 16th in the state in 2017, a woman answering Gryphon’s phone said he was unavailable to comment but confirmed that the company had dropped its HighTower affiliation. HighTower has 69 offices and 174 financial advisors, according to its website. 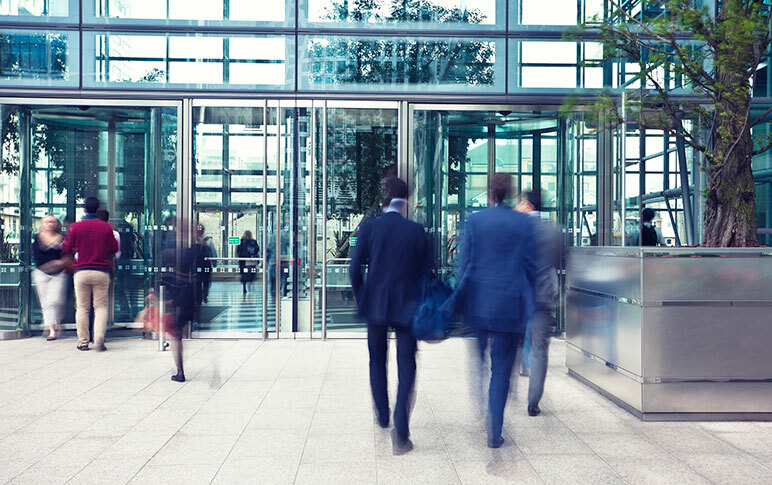 The firm in recent months has reorganized staff functions, eliminating the functions of two top recruiters as it shifts from luring wirehouse brokers to acquiring existing RIAs. In 2017, HighTower has attracted three teams with a combined $385 million in assets from Merrill Lynch, Wells Fargo and LPL Financial, according to press releases. It also agreed in April acquire 10 of WealthTrust Partners Holdings 12 RIA firms. Who knows the details but seems like it is bound to happen for a lot of reasons. Once an RIA figures out how to run a biz- no need for the parent….that’s going to happen. Also though- hybrid RIA/BDs which these seem to be won’t work with any of these platforms or perhaps on their own. The revenue model changes under the DOL stuff (whether it is today or tomorrow…it’s happening)- can double dip. It changes everything- margins will continue to compress- no room to share or pay for services.